The century old Pointe aux Pins Lodge, built in 1908, is situated on an Island in the heart of the Ottawa River near the village of Rapides des Joachims; also known as Swisha. 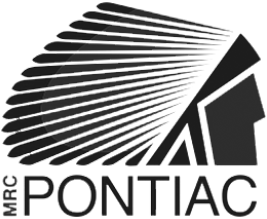 It is the most beautiful and original building in the entire Pontiac region. 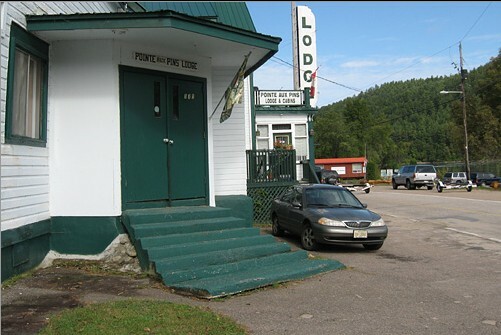 Situated just outside of Rolphton, Ontario off highway 17, just one hour west of Pembroke Ontario; the island belongs to the Province of Quebec…which is just fine, because “l’hospitalité est parlé ici”… or as we say otherwise: “Hospitality is spoken here”. The Lodge was originally a large house and stables used as an outpost for the Hudson’s Bay Company. A new two story addition was added in 1948 to accommodate 9 rooms above a Bar and Restaurant. 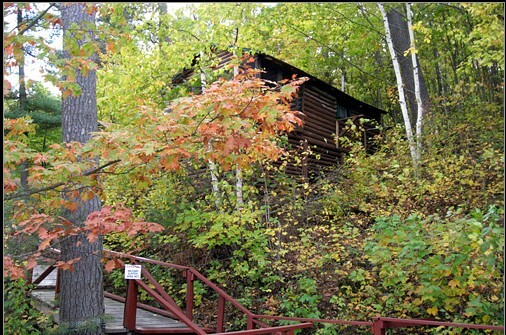 In the 1950’s, six log cabins were built by those hired to build the Ontario Hydro Dam. 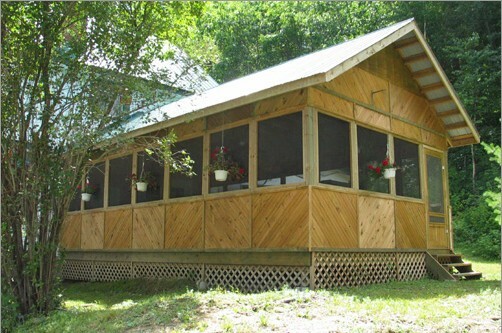 The Lodge has 9 guest rooms as well as 5 cabins hidden in the trees on the grounds…directly across from the Ottawa River and upslope from the main building. They are hidden treasures. 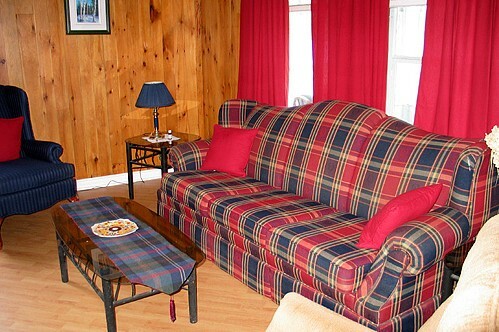 In total, we can accommodate 28 guests. Our season runs from the long weekend in May to the end of October. The newest addition to the Lodge is the Gazebo, our social collection point. Seating 30, it can be used for any number of purposes not the least of which is to socialize and have fun!